Specialize in manufacture for acetate eyewear, metal eyewear and buffalo horn eyewear. Factory Address: Bulding 6th, Xiandong, SiLian industrial, Henggang town, Longgang district, Shenzhen, Guangdong, PRC. 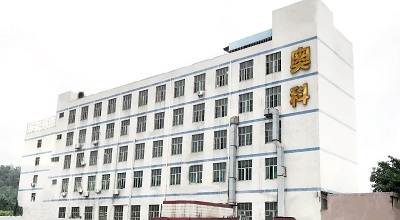 Aoker Eyewear Manufactory Limited was foundation in 2005, with a sqaure of 8000 ㎡ . our strongest products is Acetate eyewear, Metal eyewear,Buffalo horn eyewear etc. 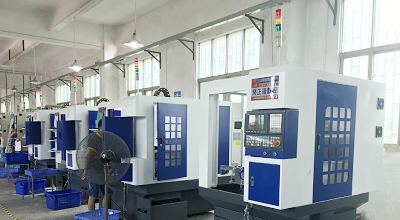 Our factory equipped with advanced eyewear production facilities and comprehensive test devices, and has a strong sales and development team. We always insist on the principles of Customers satisfied is our best happiness! We will continue to concentrate our efforts on constantly improving products, securing and expanding markets, and above all delivering customer satisfaction. With the high quality products, mature and efficient selling policy and impressive service, high efficiency productive, we are growing day by day.